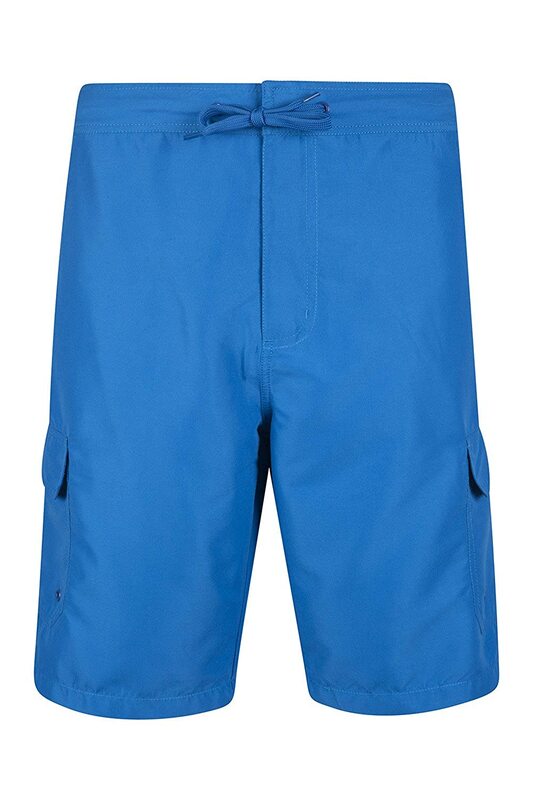 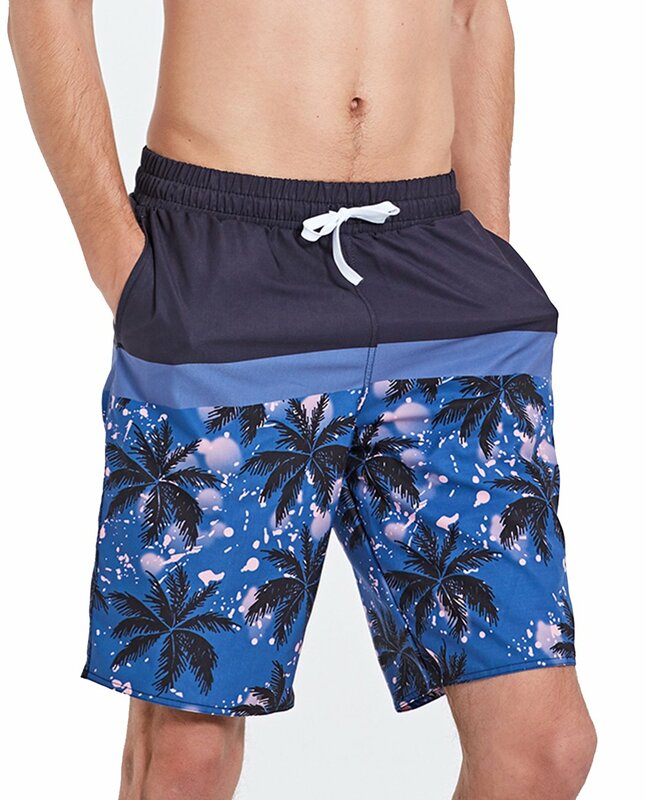 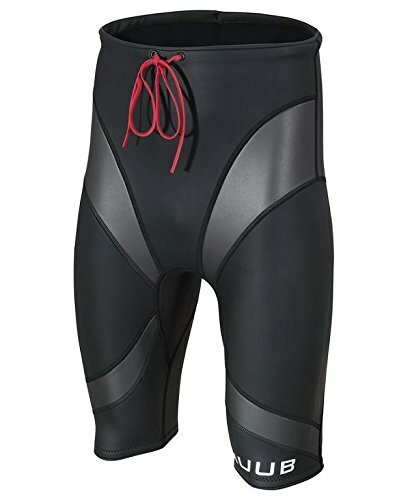 Improve your swimming technique with the pinnacle jammer, featuring leg compression, core muscle support and our durable endurance+ fabric. 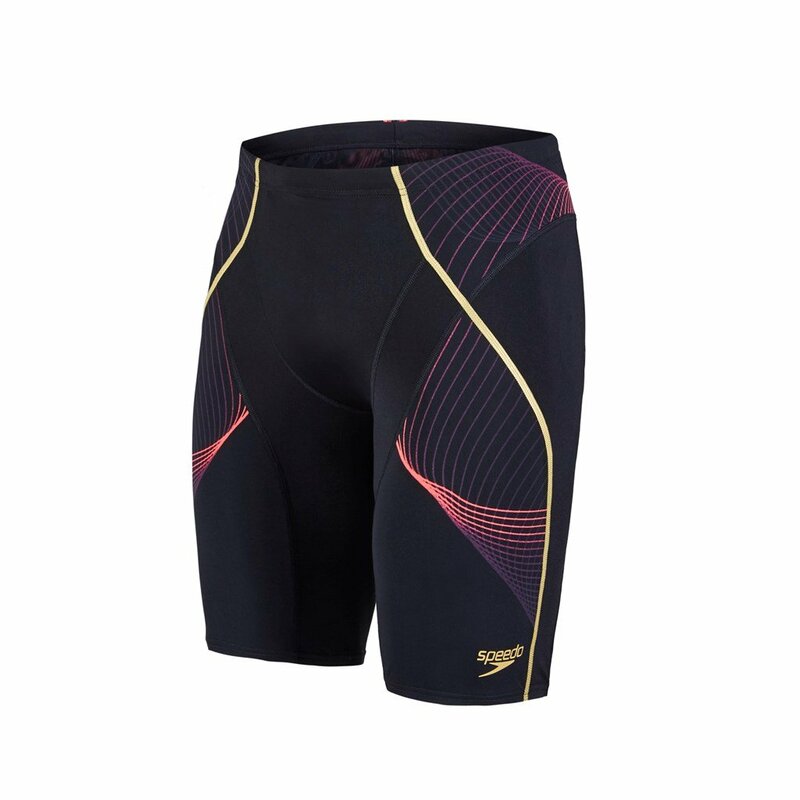 visible seams on the jammer highlight the key muscles required to achieve a good body position, prompting you to engage them for a more efficient swim. 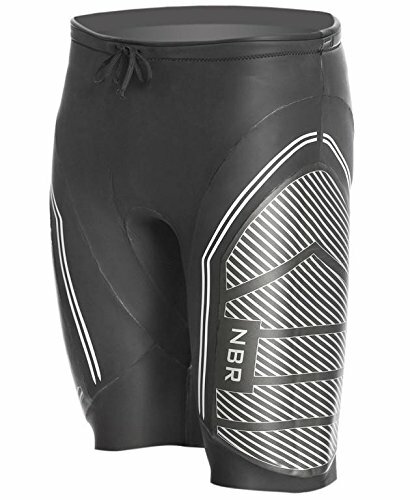 now incorporating technology and design from our elite racing suit, the fastskin lzr racer x.